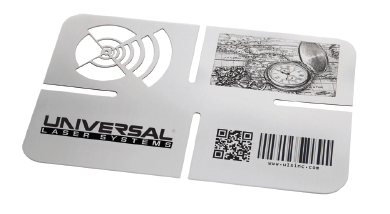 Digital Laser Material Processing technology enables users to laser cut, engrave, and mark on almost any material. The capabilities of the unique ULS DLMP® systems expand the potential for applications across organizations and in multiple departments including production, R&D and engineering, sales, marketing and facilities management. Virtually any design can be printed from your graphic software to the laser system software. Additionally, .DXF and .PDF file formats can be imported directly into the Universal Control Panel (UCP) or Laser System Manager (LSM). An endless number of materials are compatible with ULS laser systems, including plastics, metals, silicone rubbers, fabrics, composites, laminating adhesives and other advanced materials to name a few. Ablate or modify material without applying any physical force. 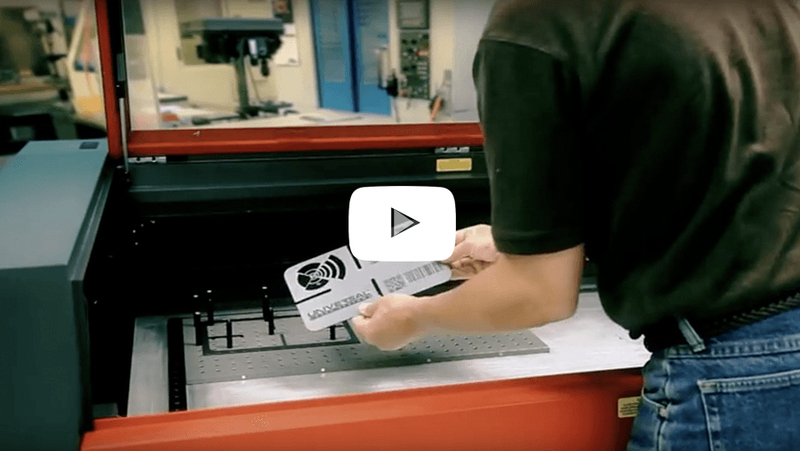 Using a non-contact method for laser cutting, engraving and marking, the laser system eliminates the need for physical tooling with dies, blades and cutters or permanent holding fixtures. Process material in real time. 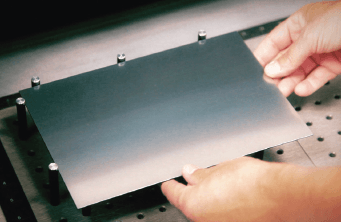 Laser systems do not depend on physical tooling and are driven by software files. Getting started is as easy as placing the material in the laser system and processing the graphics file. DLMP (Digital Laser Material Processing) technology provides an efficient, non-contact method for working with a wide variety of materials. The following list is a small sample of the materials that can be effectively processed with a laser cutting, engraving, and marking machine from ULS using a CO2 and/or fiber lasers. 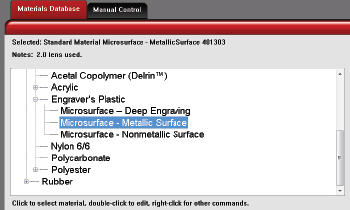 For a complete list of all materials appropriate for laser processing, please see our Materials Library. Virtually any graphic or CAD software with a functional print feature can be used, including Adobe® Illustrator®, Adobe® Photoshop®, AutoCAD®, CorelDRAW® and many others. 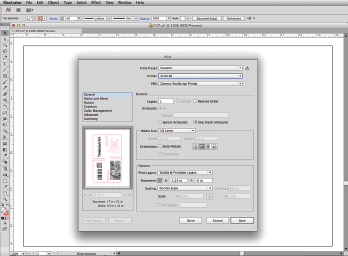 Print via a Windows driver or import a .PDF or .DXF using the ULS Direct Import software. Imported files can be created in any operating system including Windows® and Mac® OS. 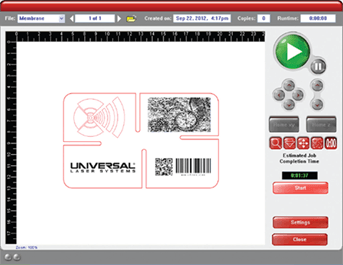 Printed or imported files are displayed on the ULS Control Panel. This control panel allows you to preview the file before processing your material. Select a material from the extensive ULS database of materials. Place the material in the laser system. No additional tooling is required. Press Go. 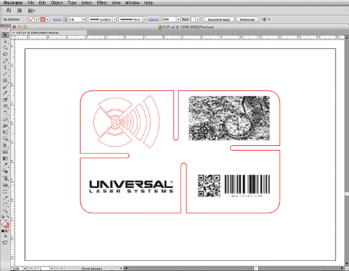 The laser system processes the material based on the graphic file sent to the ULS control panel software. Remove the part or product. The system immediately is ready for processing the same graphic file or a different one on the same or different material.